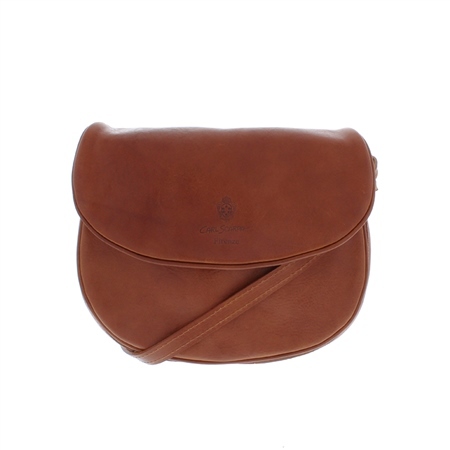 The Rosita bag is made from the finest Italian tan leather and will add understated luxury to any outfit. This bag can be worn on the shoulder or crossbody, it feartures three inside zip compartments and also a secure zip on the back. It is embossed with Carl Scarpa on the front.